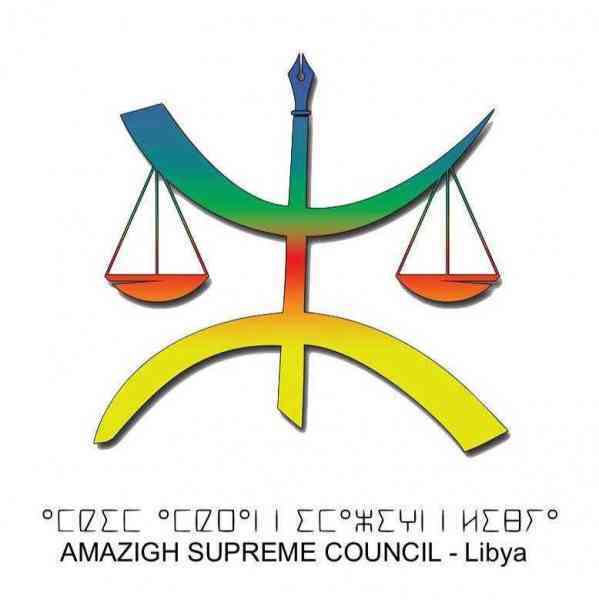 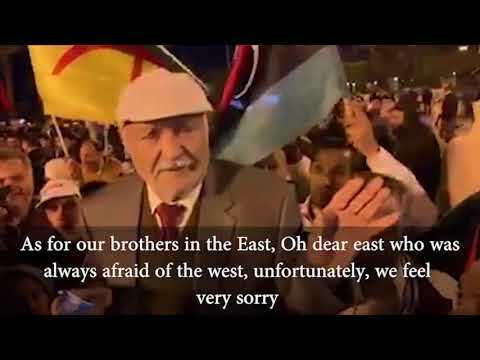 The Supreme Council of Libyan Amazigh (SCLA) rejected Tuesday the takfiri fatwa delivered by the High Committee of Fatwa in the eastern government, saying it is a stark call for genocide of all Amazigh people in Libya. 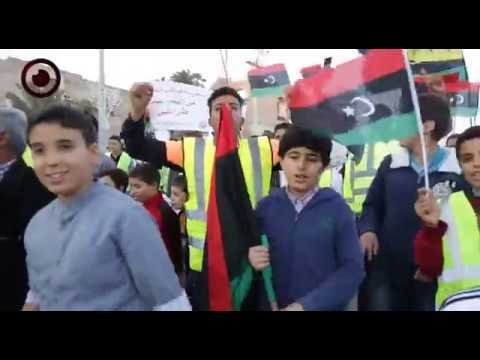 The SCLA added in a statement that the fatwa also violates all international conventions and laws as it threatens social security in Libya as well as in North Africa on a larger scale. 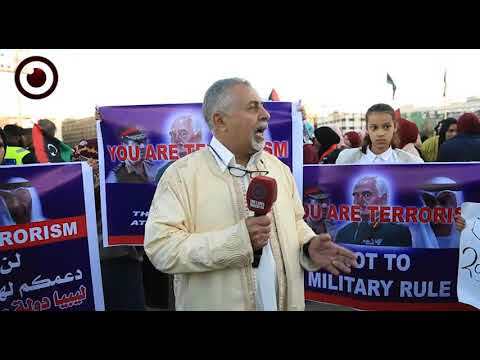 The fatwa said Ibadism - a doctrine in Islamic - is a deviated sect of Islam and thus contains heresies and other Muslims mustn't pray behind an Ibadi imam. 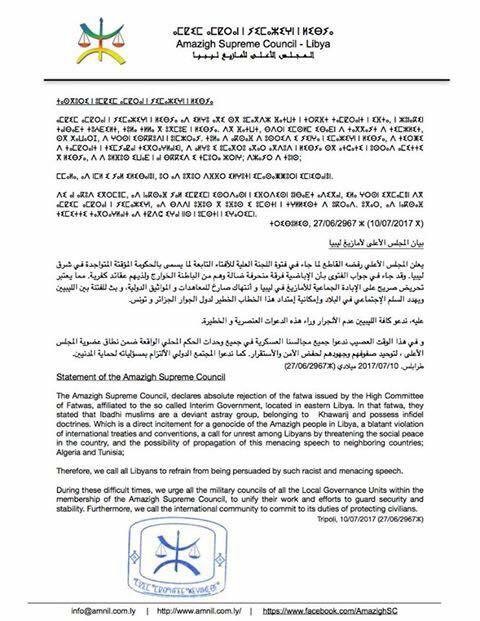 The Association of Libyan Scholars condemned the eastern fatwa and expressed support to the statement of SCLA. 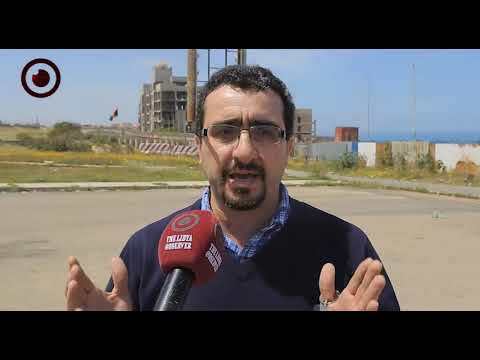 It pointed out in a statement that its scholars and specialists of the Ibadi sect are working side by side with the Maliki scholars is an embodiment of Libyan Sects coexistence in centuries.